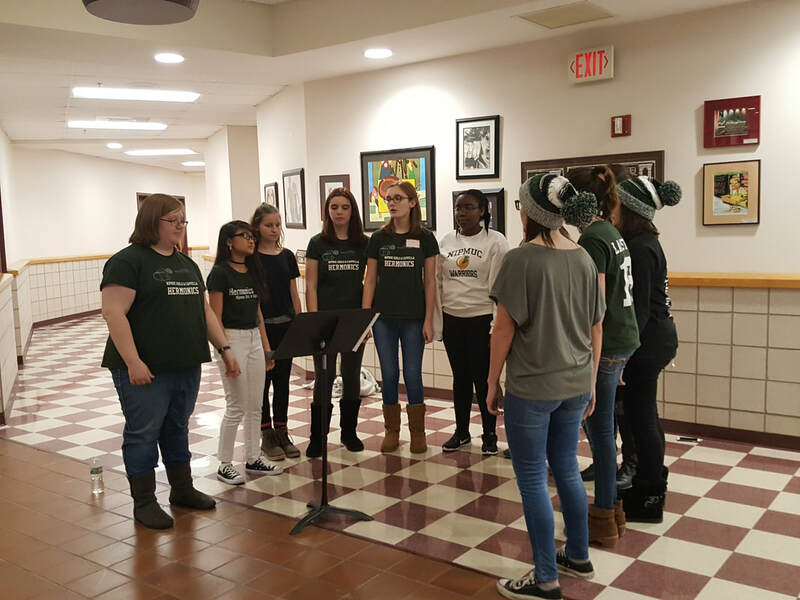 - During the school day, students can participate in mixed and treble choruses at a non-auditioned or honors/auditioned level. These ensembles perform in and out of school throughout the year. - After school ensembles give students the opportunity to explore a cappella and jazz music in a small-ensemble setting. 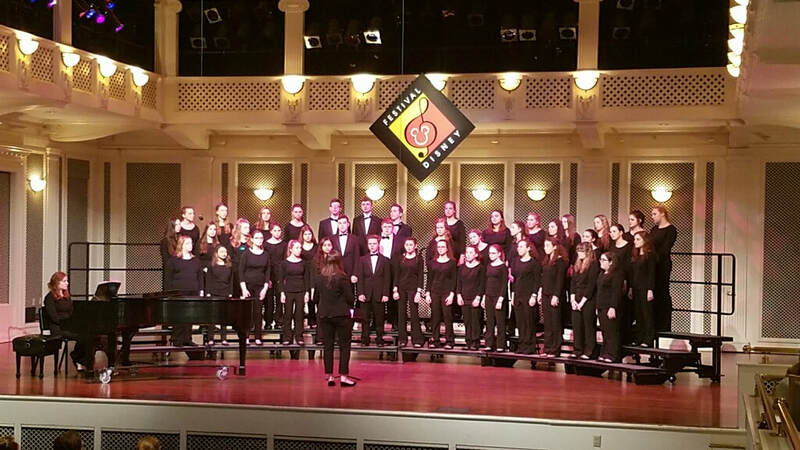 These ensembles perform regularly outside of school. 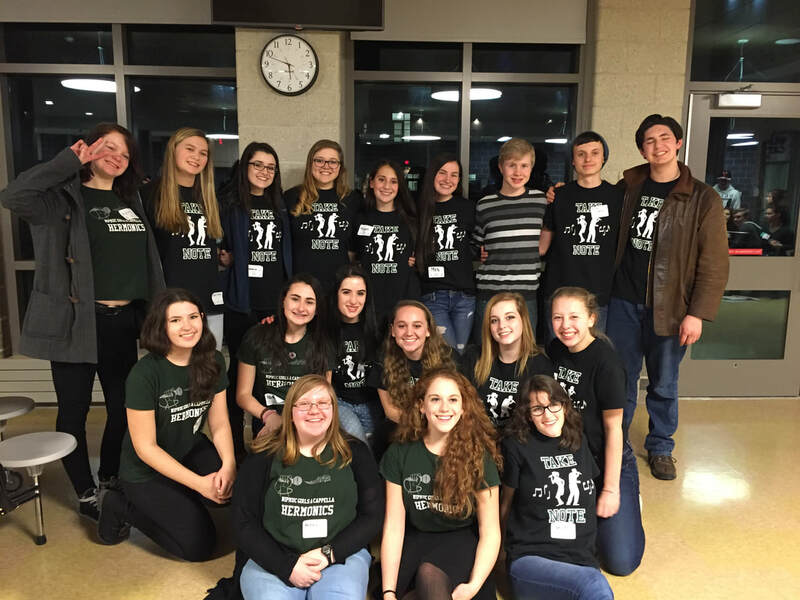 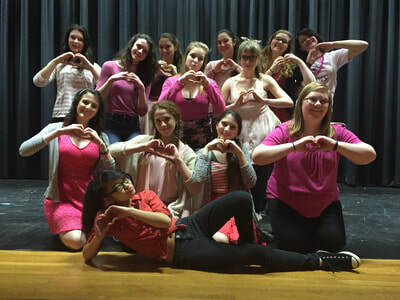 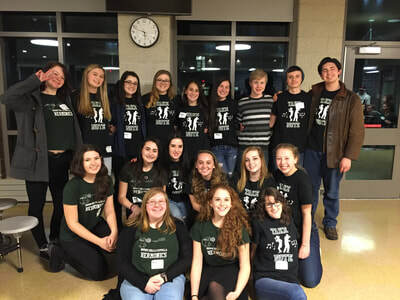 - Nipmuc's Lesson Program offers students the opportunity to take private voice lessons and participate in yearly recitals.